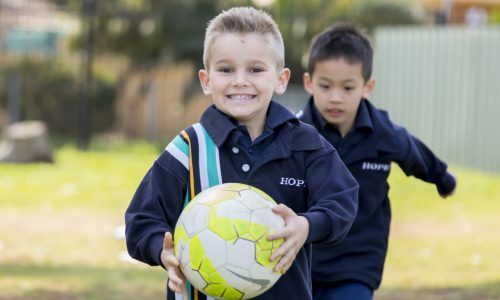 Junior Schooling at Hope Christian College is for Reception to Year 5 children. 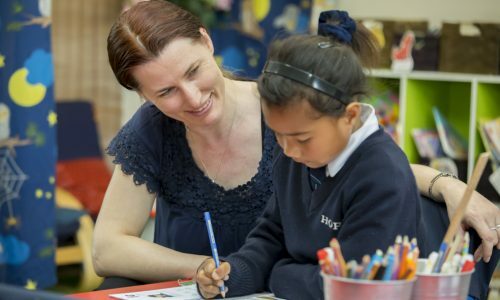 Assisted by our dedicated and caring Christian teaching and support staff, our aim is to equip students with knowledge and skills for lifelong learning. 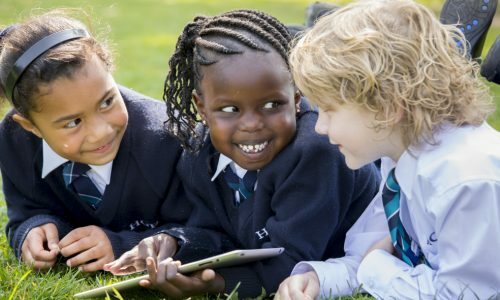 At Hope Christian College we understand the importance of a child’s first years at school. The academic program is delivered within the framework of the Australian curriculum, with a strong focus on literacy and numeracy, by caring Christian teaching and support staff in a safe and nurturing environment. Our students are immersed in a purposeful, interesting and engaging learning environment where we encourage each child to develop their gifts and talents. The curriculum is delivered through a range of structures from differentiated programs that cater for the individual needs to group work and teacher directed lessons. ICT is incorporated into each area of the curriculum with the use of iPads, computers and interactive white boards. Our children have the opportunity to learn about the Christian faith through daily devotions and the Christian Life program. They are encouraged to express their faith through prayer, singing and chapel. 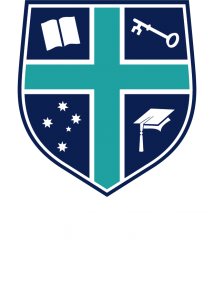 Hope Christian College students are able to develop a broad appreciation for a range of cultural and sporting events through College musicals, sports days, excursions and camps. Student leadership is developed within the Junior School through the appointment, and training of Peer Leaders in Year 5. Students are encouraged to take on extra responsibilities and be mentors to the younger students in the school. 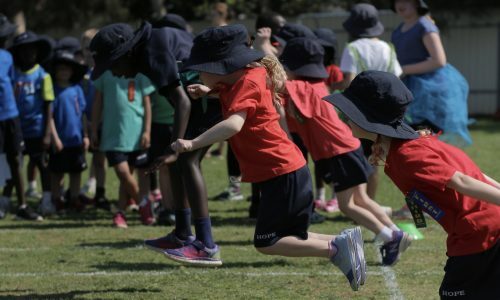 Physical Education is an important part of the Junior Schooling curriculum. Students participate in daily fitness, sports lessons and a variety of events and carnivals. An After-school Sports program is held twice a week and students have the opportunity to engage in a wide range of activities including tennis, dance and soccer. The program is run by trained instructors with the support of teaching staff. At Hope Christian College the strong foundation the students receive in their Junior years helps to prepare them for Middle Schooling and to be life-long learners.